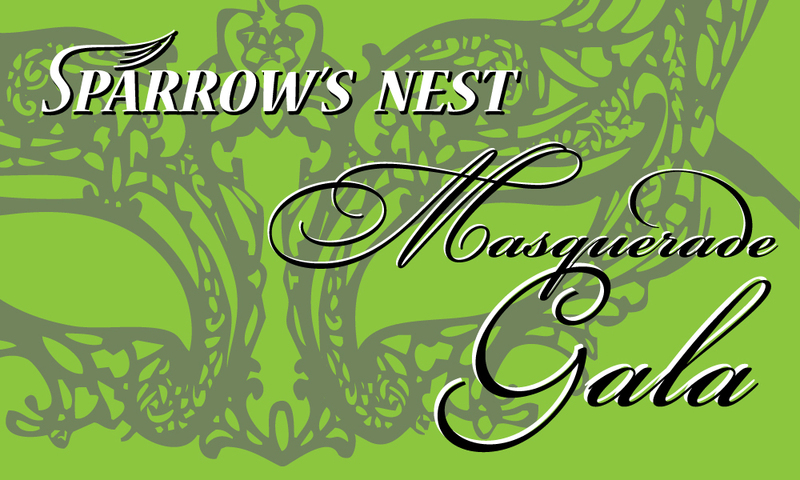 Join Sparrow’s Nest for our Masquerade Gala, Saturday, October 28th. All proceeds benefit local families facing a cancer diagnosis. 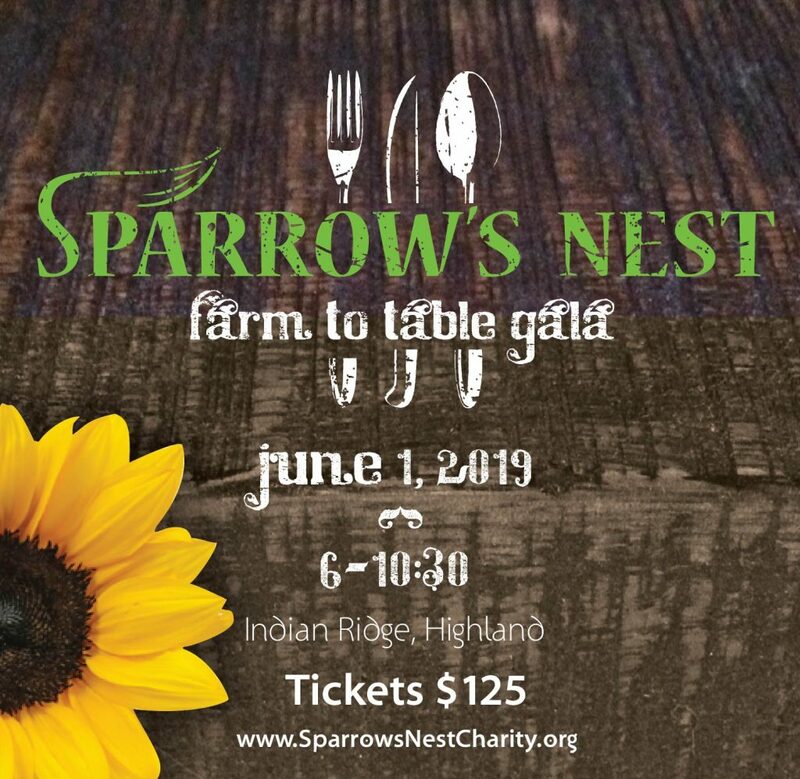 DJ Michelle Taylor will get you on the dance floor, and when it comes to dinner you may choose from Chicken Francaise, Salmon, or Filet Mignon.